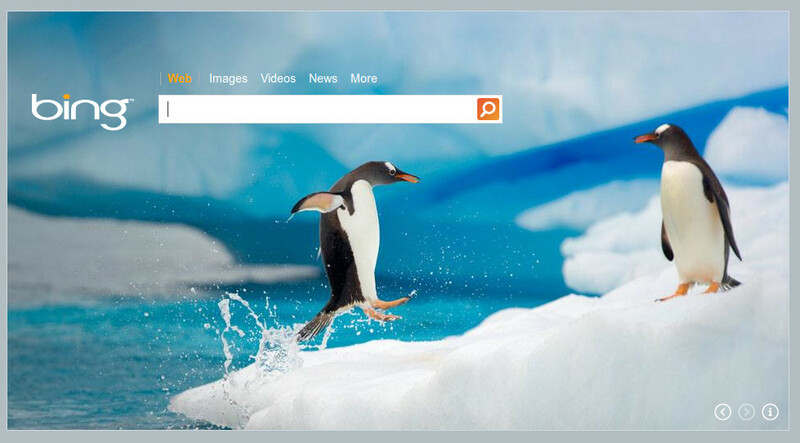 This decision may help Bing reduce spam shown in the search results and focus on more trustworthy content. It has been announced the Bing URL Submission Tool is shutting down, where anyone can submit any URL on the web for submission into the Bing search index. Google shut down their public URL tool just a few months ago.Although closing the Bing URL Submission Tool, you can still use Bing Webmaster Tools to submit your own URLs. Why is it going away? Bing said the URLs received through the public URL submission tool were too low-quality to be trustable. “Webmasters prefer having more ownership of the URLs for their site,” Bing said, and the shuttering of the public tool removes access from third parties submitting their URLs to Bing’s search index. How am I impacted when the Bing URL Submission Tool is closed? Well, you simply won’t be able to submit any URL you want to the Bing index. In addition, to submit URLs, you first need to create a Bing Webmaster Tools account, verify your website, and then use the tool within that console to submit URLs. In order to use the tool, webmasters just need to log in, add and verify their site, then navigate to the Submit URL tool within the Configure My Site menu options. How does it impact search? This decision may help Bing reduce spam shown in the search results and help it focus on more trustworthy content. The overall search experience for users may improve, though Bing was able to handle most of the serious spam before this change.